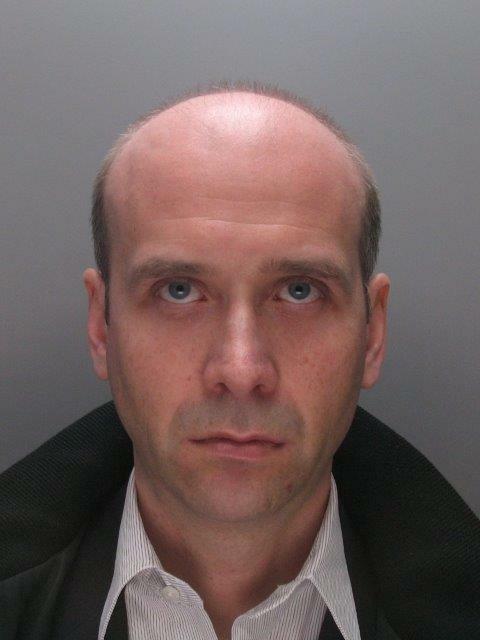 Corrupt banker Andre Ryjenko, 44 of Sussex Gardens, London has been sentenced to six years at the Old Bailey for receiving multi-million dollar bribes following a parallel investigation by the City of London Police’s Overseas Anti-Corruption Unit (OACU) and the Philadelphia office of the Federal Bureau of Investigation (FBI). Ryjenko conspired to make $7.92 million in corrupt payments by referring clients of his employer, the European Bank of Reconstruction and Development (EBRD) to a complicit financial consultancy in the USA. The managing director of the financial consultants, Dmitrij Harder, 44 of Mettler Road, Huntingdon Valley, Pennsylvania, US was indicted as a result of the FBI investigation and pleaded guilty to facilitating corrupt payments. The two men first met in 1999 when Harder and Ryjenko were both banking employees at two separate firms. The catalyst for the corruption is believed to have come in September 2007 when Harder informed Ryjenko that his company had been retained by a Russian based oil company to obtain project financing. Ryjenko identified this as an opportunity to abuse his position and make money corruptly whereby his employer’s potential clients would be directed to instruct Harder as a financial consultant - Ryjenko and Harder would then share the consultancy fee. Over the following two years and five months, five more companies engaged Harder’s consultancy company. When two of those projects were finalised, Harder’s company received commission payments totalling $7.92 million of which $3.542 million was transferred to offshore accounts in Germany and Jersey for the benefit of Ryjenko. The money paid to Harder in the USA has been voluntarily surrendered to the US authorities as part of his guilty plea. The City of London Police’s OACU was contacted on 15 February 2010 by the Chief Compliance Officer of the EBRD. The EBRD had received an anonymous tip that Ryjenko had been receiving corrupt payments and that these had been deposited into two offshore bank accounts. The EBRD conducted an internal investigation based on invoices provided by the source which corroborated the corrupt arrangement between Ryjenko and Harder. It was following this internal investigation that the Compliance Officer contacted OACU. Officers from the City of London Police executed search warrants at two addresses on 26 February 2010, during which items were seized as evidence including computers and banking documents. Ryjenko was arrested on the same day.